Prof.dr.ir. 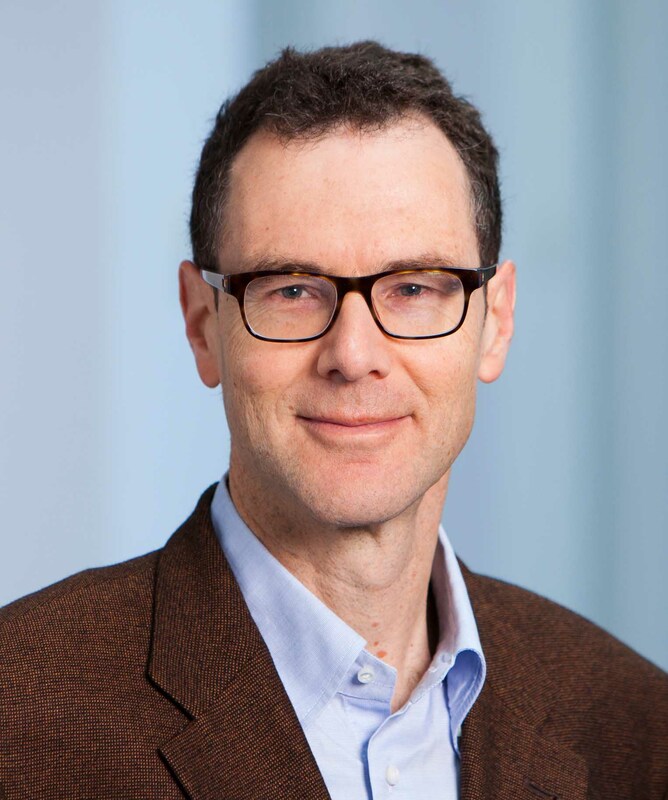 Wil van der Aalst is a full professor at RWTH Aachen University leading the Process and Data Science (PADS) group. 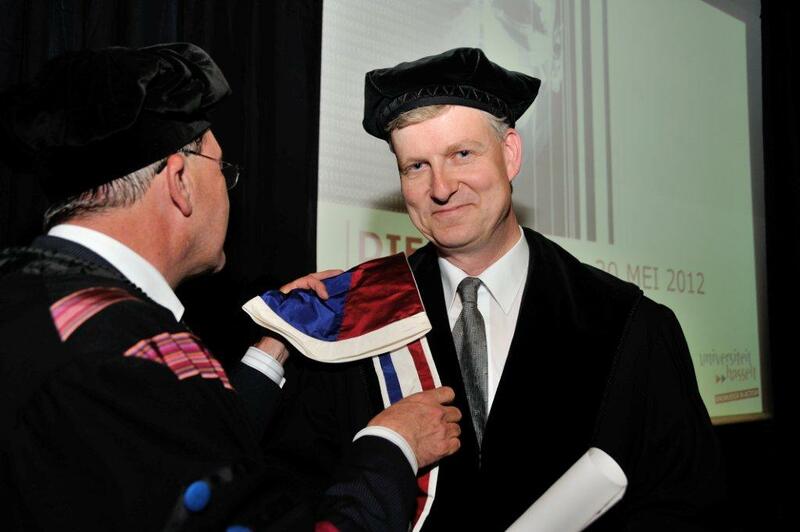 He is also part-time affiliated with the Technische Universiteit Eindhoven (TU/e). Until December 2017, he was the scientific director of the Data Science Center Eindhoven (DSC/e) and led the Architecture of Information Systems group at TU/e. Since 2003, he holds a part-time position at Queensland University of Technology (QUT). Currently, he is also a visiting researcher at Fondazione Bruno Kessler (FBK) in Trento and a member of the Board of Governors of Tilburg University. His research interests include process mining, Petri nets, business process management, workflow management, process modeling, and process analysis. Wil van der Aalst has published over 200 journal papers, 20 books (as author or editor), 450 refereed conference/workshop publications, and 65 book chapters. David Basin is a full professor within the Department of Computer Science, ETH Zurich since 2003, where he heads the Information Security Group. He received his bachelor’s degree in mathematics from Reed College in 1984, his Ph.D. from Cornell University in 1989, and his Habilitation from the University of Saarbrücken in 1996. His appointments include a postdoctoral research position at the University of Edinburgh (1990 – 1991), and afterwards he led a subgroup, within the programming logics research group, at the Max-Planck-Institut für Informatik (1992 – 1997). From 1997 – 2002 he was a full professor at the University of Freiburg where he held the chair for software engineering. His research focuses on Information Security, in particular on foundations, methods, and tools for modeling, building, and validating secure and reliable systems. He is Editor-in-Chief of the ACM Transactions on Privacy and Security and of Springer-Verlag’s book series on Information Security and Cryptography. He is also the founding director of ZISC, the Zurich Information Security Center, which he led from 2003-2011. He was named Fellow of the ACM in 2018 for his contributions to Information Security and Formal Methods. Koushik Sen is a professor in the Department of Electrical Engineering and Computer Sciences at the University of California, Berkeley. His research interest lies in Software Engineering, Programming Languages, and Formal methods. He is interested in developing software tools and methodologies that improve programmer productivity and software quality. He is best known for his work on “DART: Directed Automated Random Testing” and concolic testing. 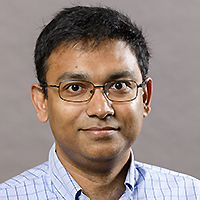 He has received a NSF CAREER Award in 2008, a Haifa Verification Conference (HVC) Award in 2009, a IFIP TC2 Manfred Paul Award for Excellence in Software: Theory and Practice in 2010, a Sloan Foundation Fellowship in 2011, a Professor R. Narasimhan Lecture Award in 2014, and an Okawa Foundation Research Grant in 2015. He has won several ACM SIGSOFT Distinguished Paper Awards. He received the C.L. and Jane W-S. Liu Award in 2004, the C. W. Gear Outstanding Graduate Award in 2005, and the David J. Kuck Outstanding Ph.D. Thesis Award in 2007, and a Distinguished Alumni Educator Award in 2014 from the UIUC Department of Computer Science. He holds a B.Tech from Indian Institute of Technology, Kanpur, and M.S. and Ph.D. in CS from University of Illinois at Urbana-Champaign.